Simon & Schuster, 9781451654660, 432pp. "Comprehensive . 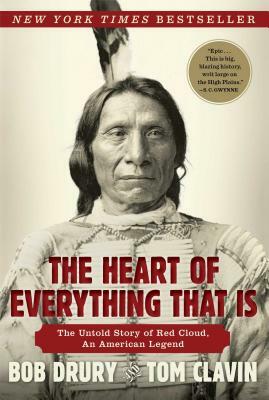 . . For all of our culture’s fascination with the American Indian, it’s almost impossible to believe that one of the most well-known Indians of his time, the Oglala Sioux warrior chief Red Cloud, could be largely forgotten until now. Yet that’s exactly what we discover in this illuminating account."